An irate citizen files a 311 complaint about the Bird scooters from Brookline he or she says are now piling up along the Riverway in Boston, where the things are not (yet) legal: Read more. An annoyed citizen files a 311 complaint about the bright billboard atop the W hotel and condo building on Stuart Street: Read more. How about we let stranded passengers strip it for parts? 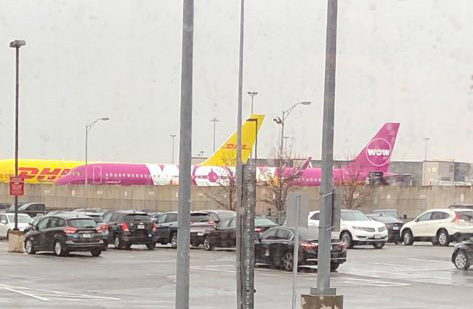 Theradrebe spotted a jet belonging to the suddenly defunct Wow at Logan today. 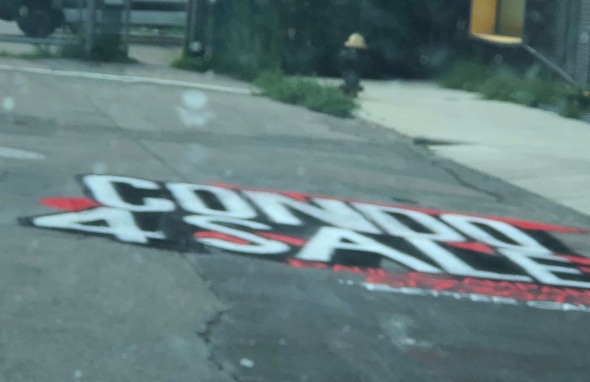 Boston.com reports that TD Bank has apologized for, and taken down, a street ad that makes it sound like if your debit card has been stolen, it's probably in Dorchester. The wording's very similar to that on Samsung ads a couple years ago that implied stolen phones all wind up in Mattapan. Boston Globe Direct marketing is all over my neighborhood! Opting out does not stop the delivery. Also, their plastic bags are just as bad or worse as plastic shopping bags, which Boston already banned! Now on offer on Craigslist: Piece of garbage HP color laser jet printer with off-brand ink cartridges. But the current owner repeats himself there. Anyhoo, this is free to anyone who enjoys self-flagellation, being annoyed, someone into sadomasochism, my enemies, or someone who is handy and has the talent to fix things like this without too much effort. 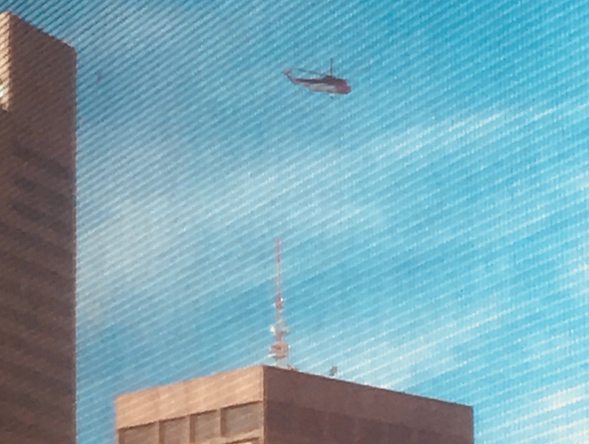 CarCarll captured the helicopter lowering a new HVAC unit onto 1 Beacon St. this morning, in an operation that went long enough to make people ask/kvetch why they couldn't do it on a weekday instead of Sunday morning. A closer view: Read more. 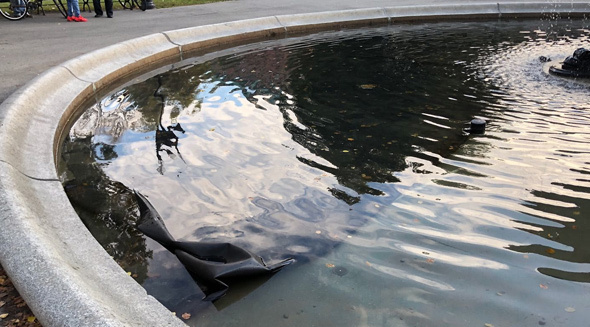 A peeved citizen files a 311 complaint about the rubber sheeting a film crew (part of Marky Mark's Spenser funky bunch?) left behind Friday night in the Blackstone Square fountain. Also, they tore up the grass. 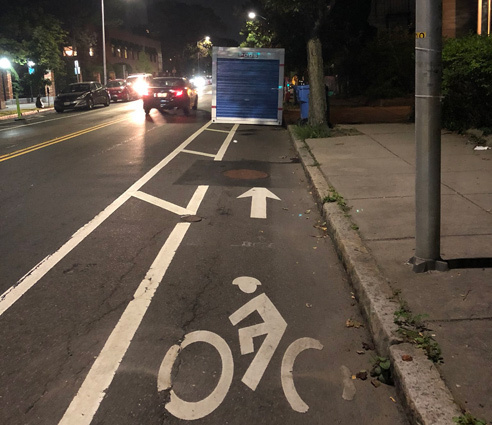 Stephen M reports the sudden appearance of one of those Pod storage things smack in the middle of a bike lane on Cambridge Street near Dana Street early this morning. The company replies it will send out a crew to remove the errant box today. 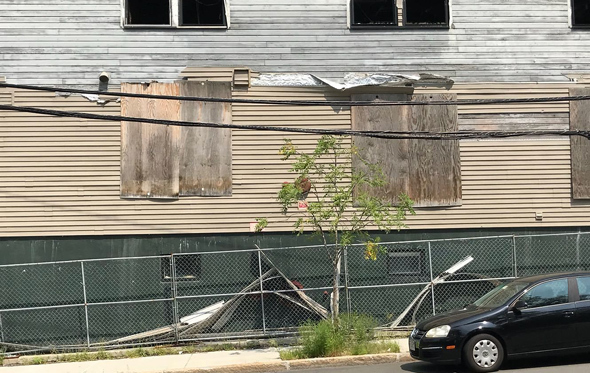 A concerned citizen notifies 311 about the decaying former asthma-inhaler plant on Lagrange Street in West Roxbury: Read more. 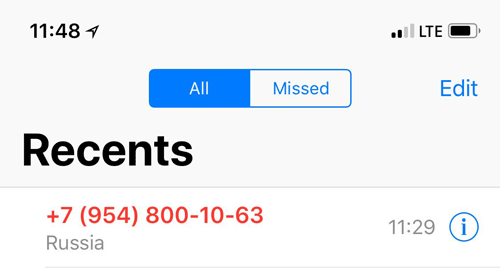 EastieStrong wonders if anybody else is getting phone calls from numbers in Russia these days; she reports a friend got a call from the same number as seen above. 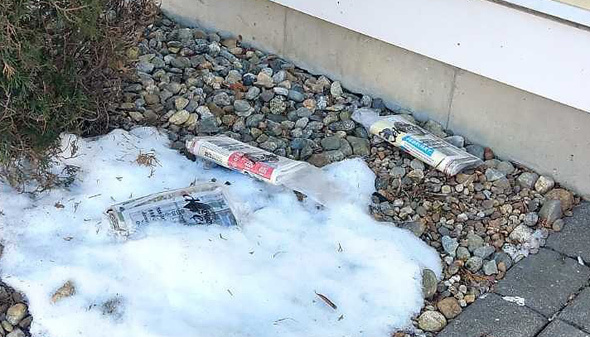 Citizen complaint of the day: OK, who's too cheap to buy a Craigslist ad to sell a condo in East Boston? A disgusted citizen files a 311 complaint about this "illegal graffiti" at 290 Marginal St. in East Boston. 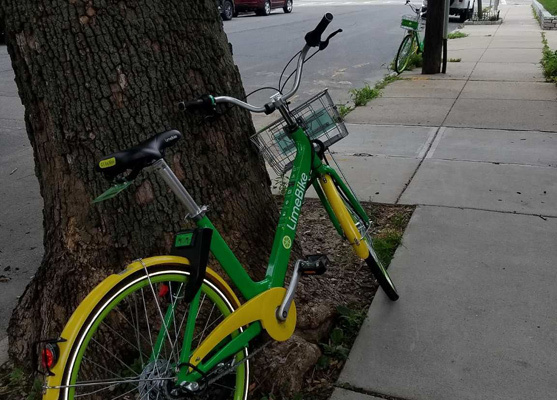 A peeved citizen files a 311 complaint about all the green-and-yellow rental bikes dumped along the beach in South Boston: Read more. WBUR reports on Dr. Steve Schlozman's campaign to get CVS to change its hold music. Seems ESPN has a contract with some company to fly a plane over the Garden to show what the building looks like when the Celtics are playing. And the plane just keeps flying in circles over the North End, over and over and over and over and over again, and people are beginning to get sick of it. Quincy's Mom drove down Meadow Road and was amazed/appalled at how much trash has been dumped along it. Read more. How many ugly houses do they think Hyde Park has? Dave Vittorini is a bit put out by all the Ugly Houses signs that recently sprung up in Hyde Park, including this cluster of three on Hyde Park Avenue: Read more. 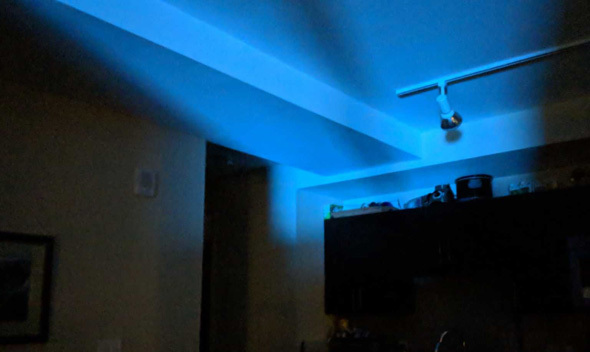 Residents of buildings in the Back Bay and Fort Point say they realize they live in the city and that means a certain level of sound - that's why they've bought white-noise machines. But the devices have proved no match for a nine-piece band in one case, and throbbing bass in another, the residents told city licensing head Christine Pulgini today. Read more. 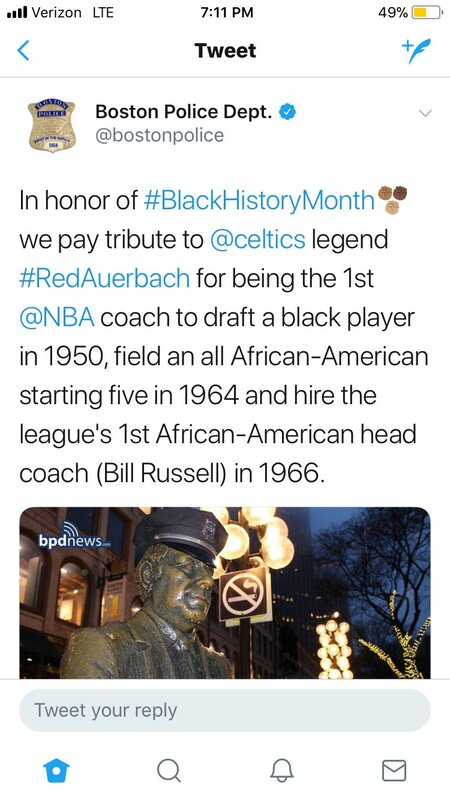 As the Celtics were retiring Paul Pierce's number, Boston Police were tweeting out an honor to Red Auerbach for his role in hiring blacks for the Celtics. The department took the tweet down not long after, when people began questioning it, but, of course nothing ever really dies on the Internet.